Java: How to Take input of Float type variables and then add it?? In my last post I have shared about How to add Integer numbers in Java. 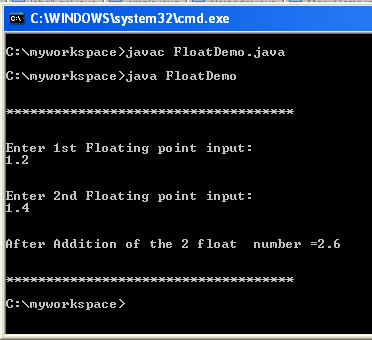 Here I have shown how to add and work with float type variables in java. In the given example I have taken two float type variable as input and then add it. 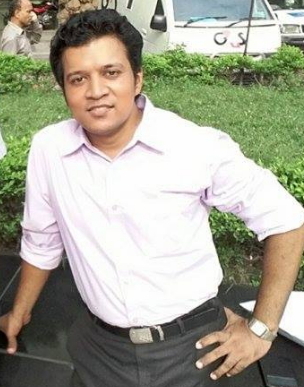 Previous postJob Recruitment Questions on Basic Computer Technology and Internet Part-1. Next postList of Input Devices, Output Devices and Both Input Output devices related to computer.